There’s nothing like a fresh coat of paint to dress something up, especially when the paint color is RED! 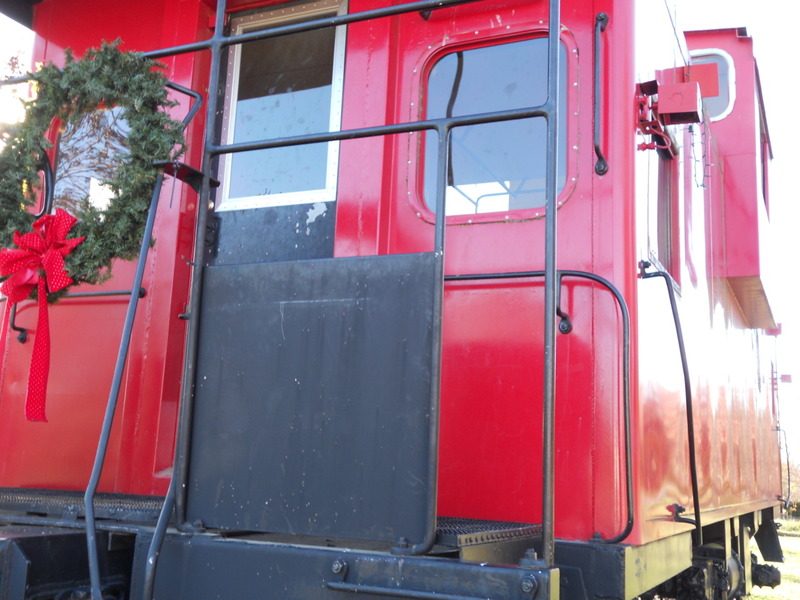 Love this little red caboose found on back country roads in Lattimore, NC. It reminds us of the past, makes us smile, and dresses up the little town for all eyes to see. So here’s the thing. Life is short. Celebrate the little things each and every day. And when in doubt, paint it red.